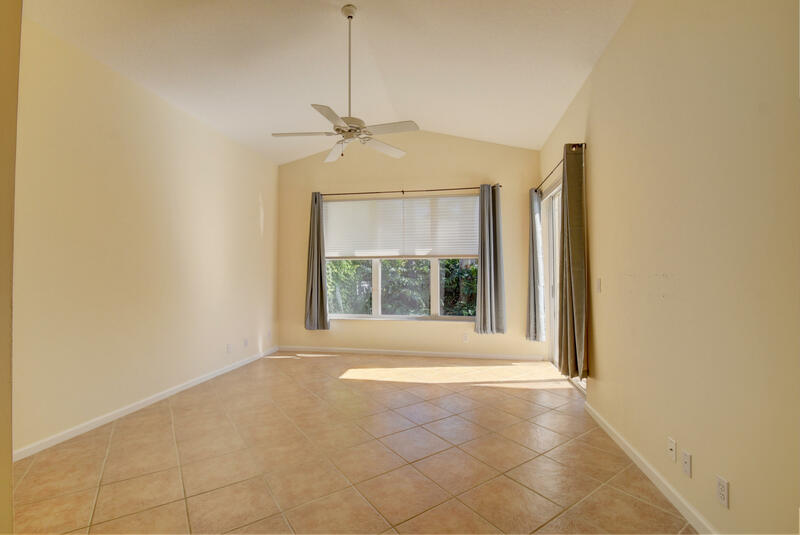 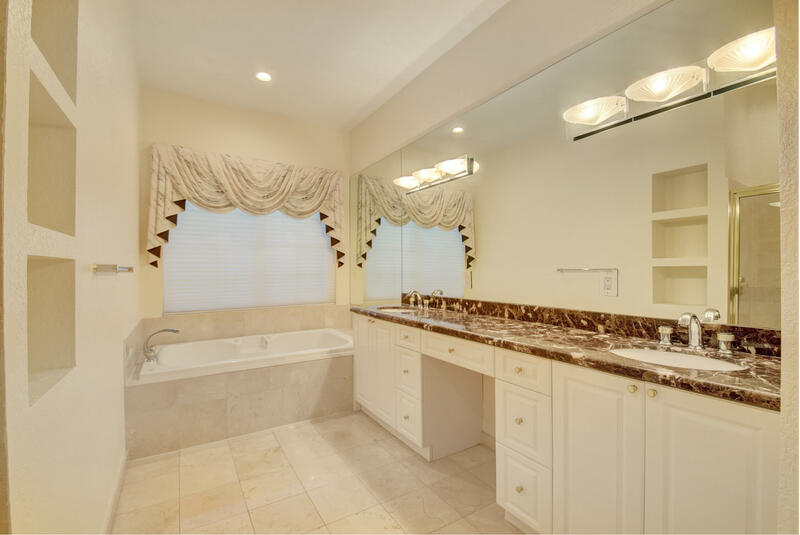 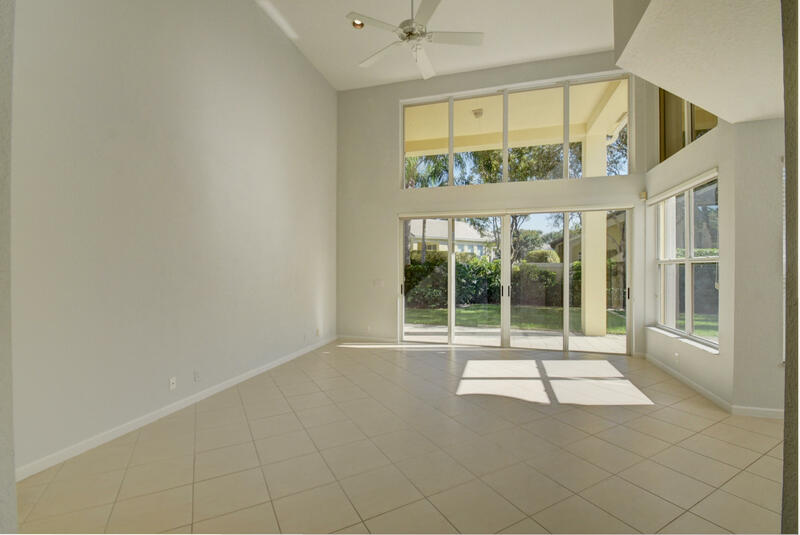 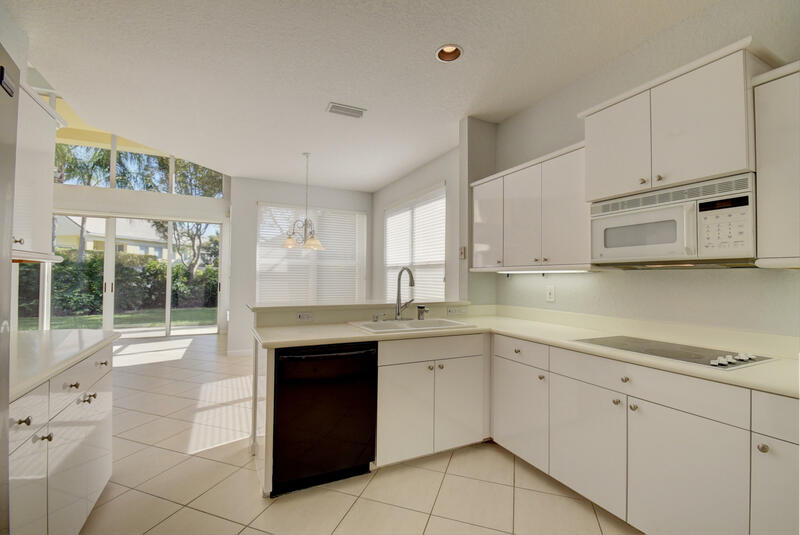 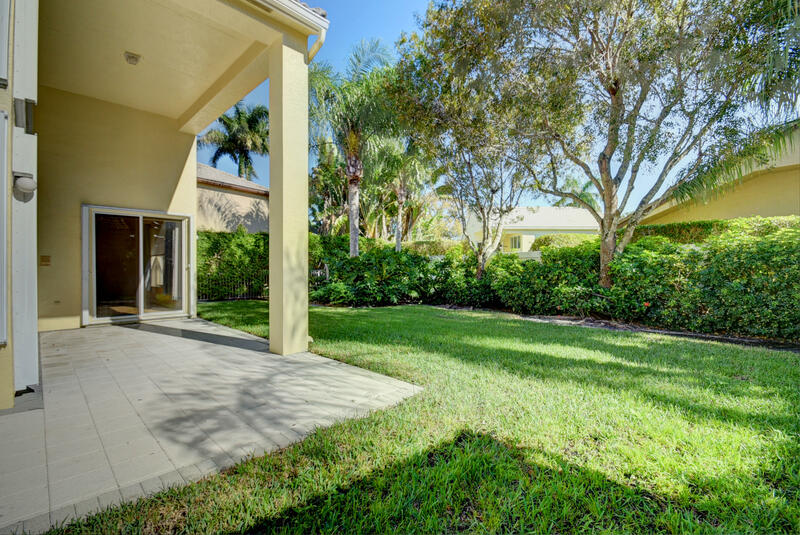 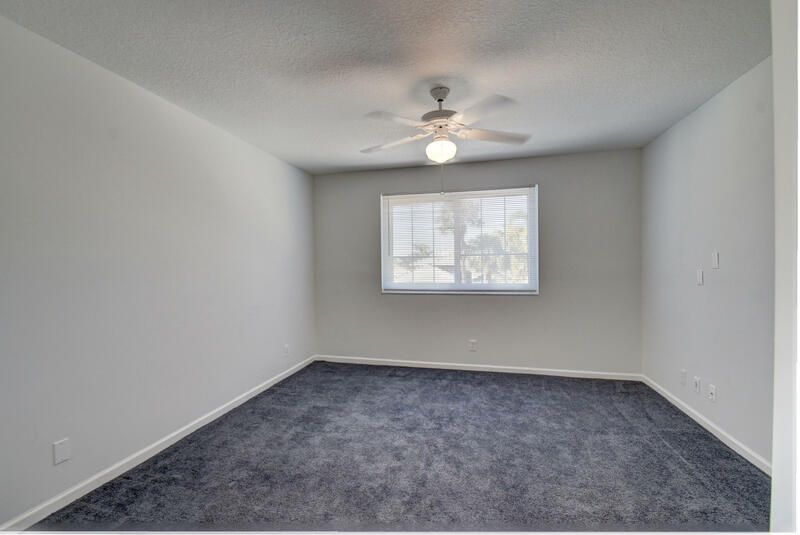 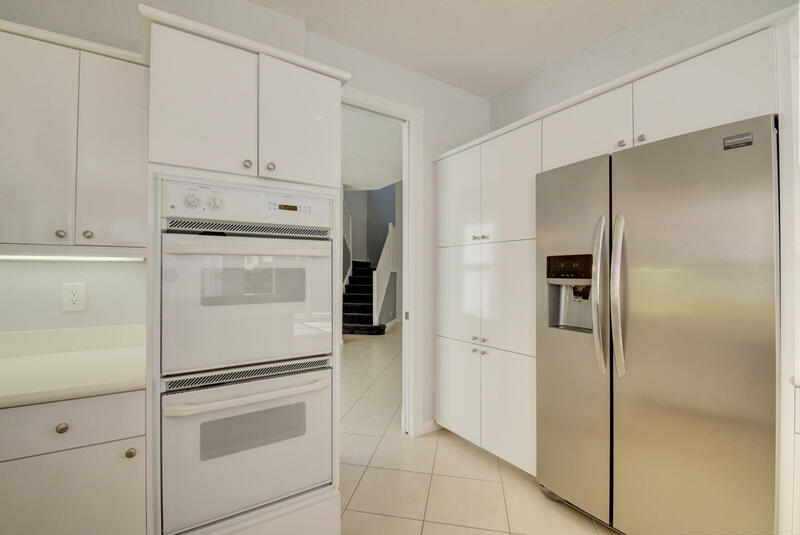 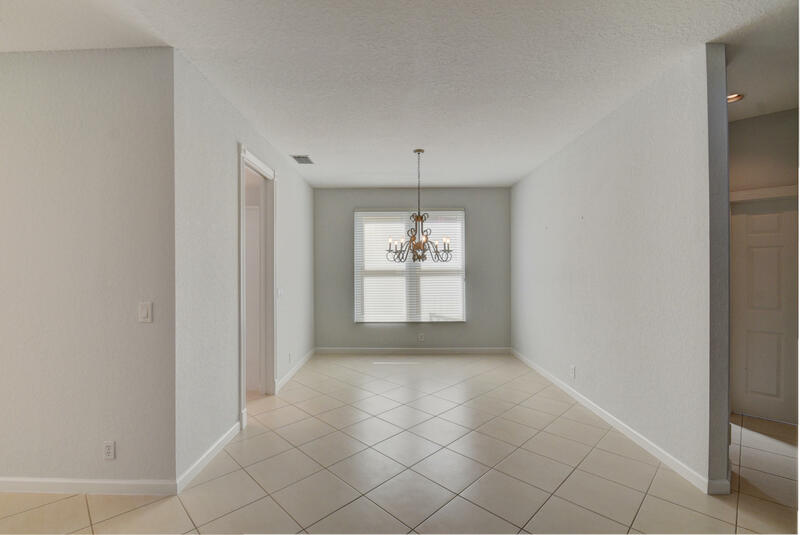 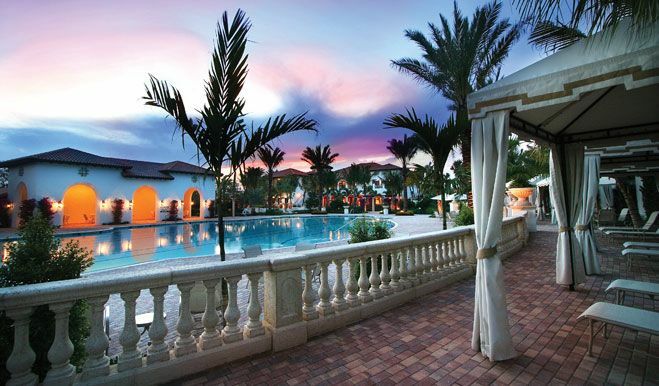 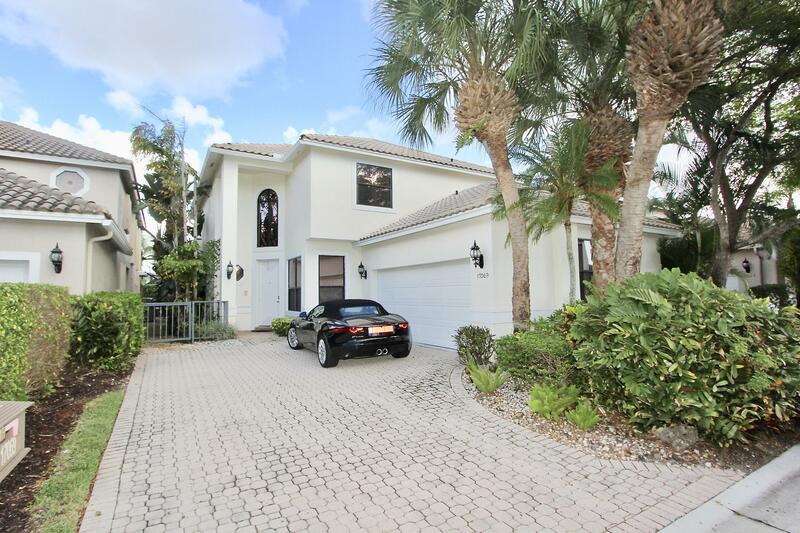 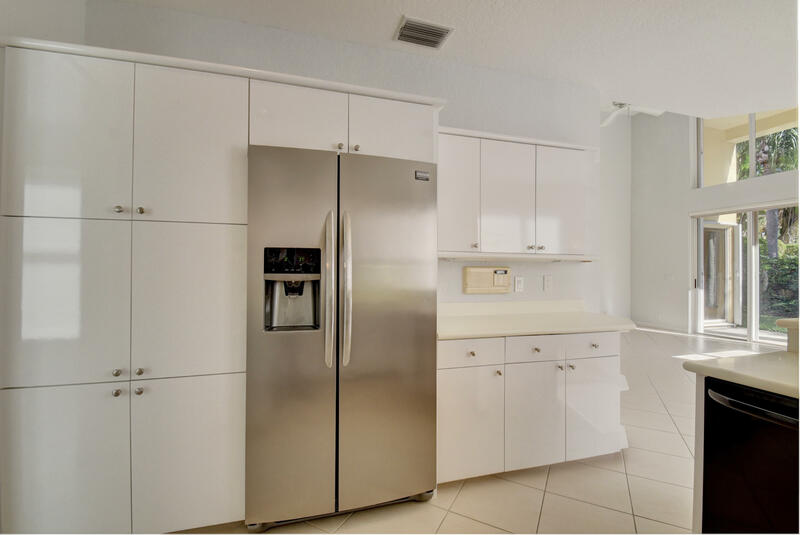 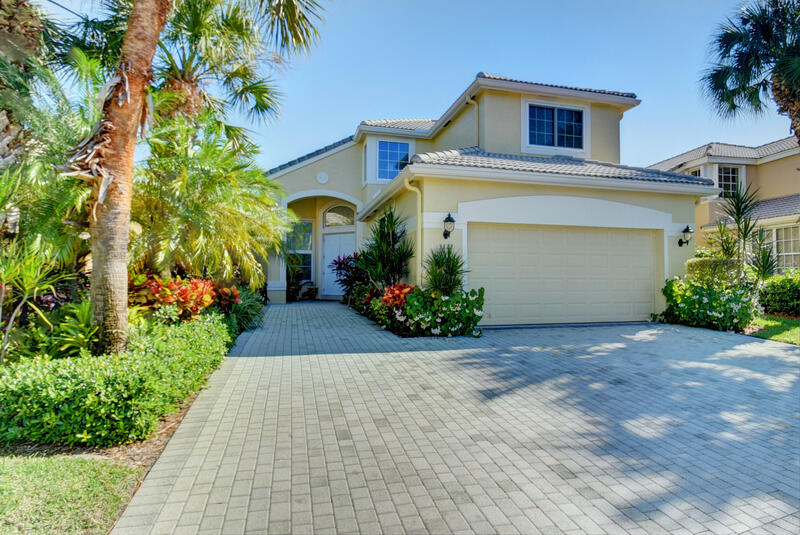 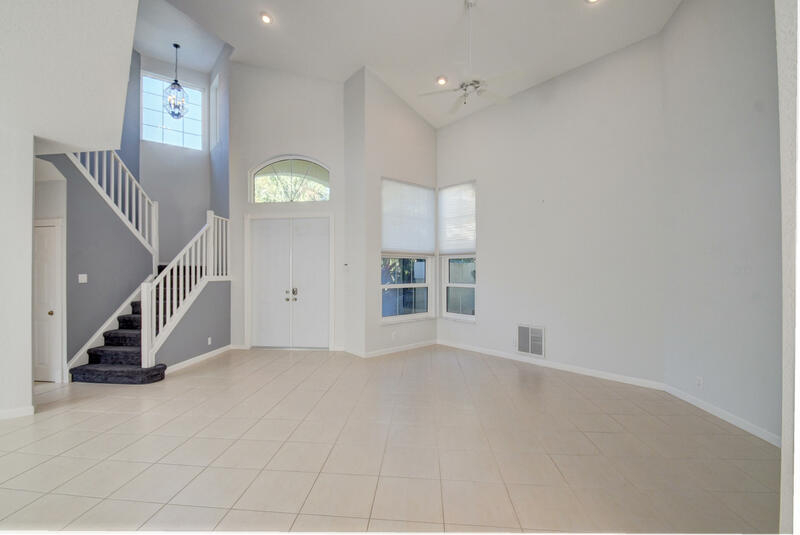 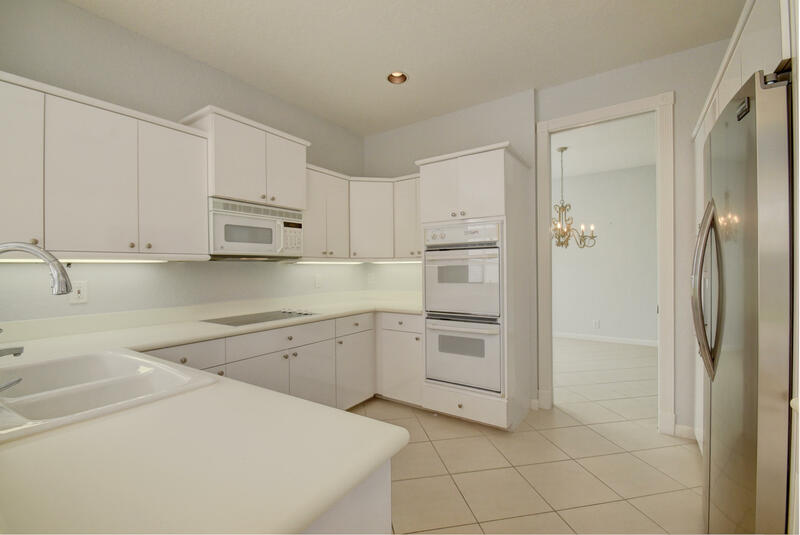 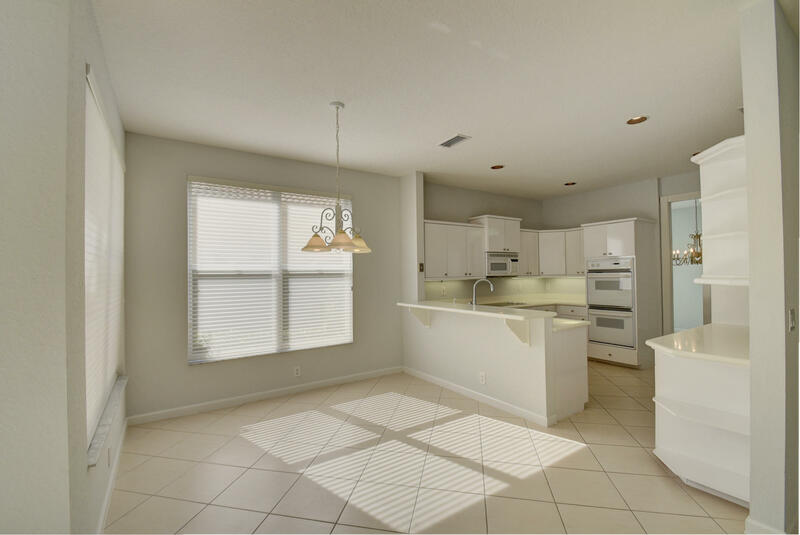 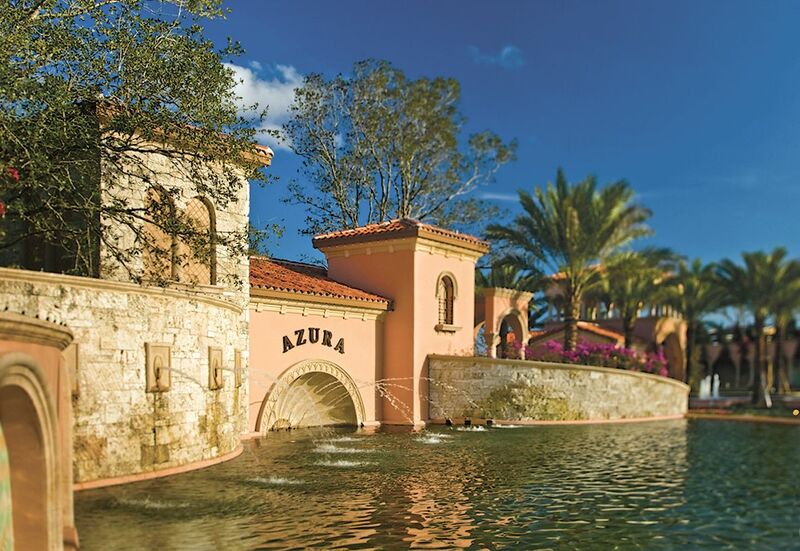 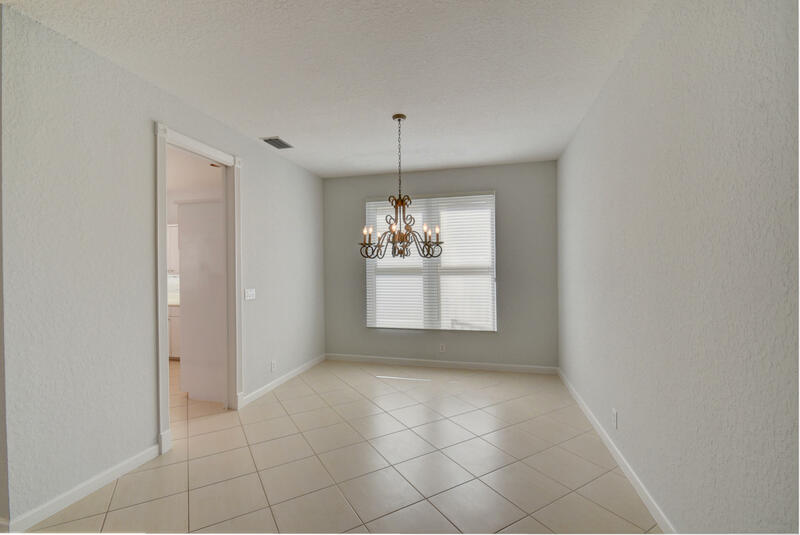 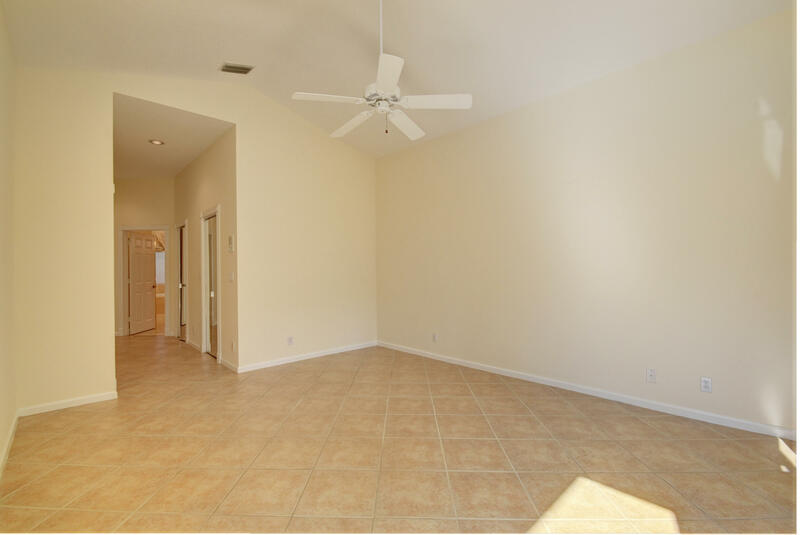 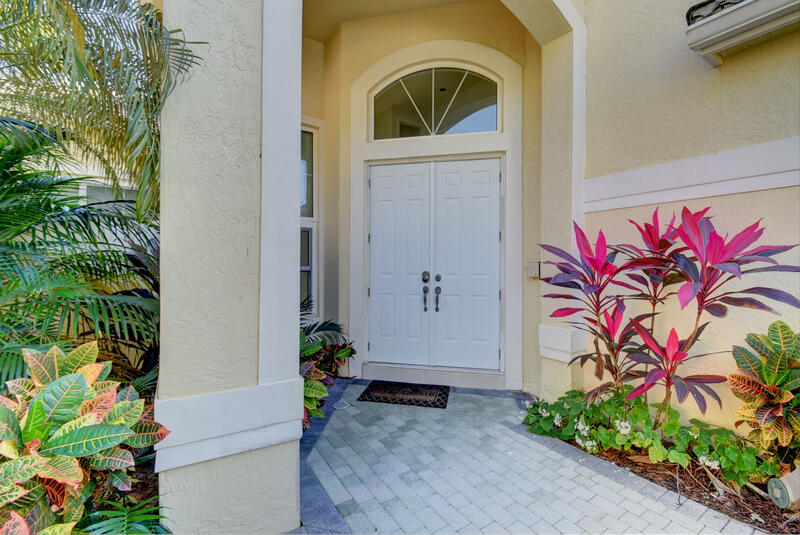 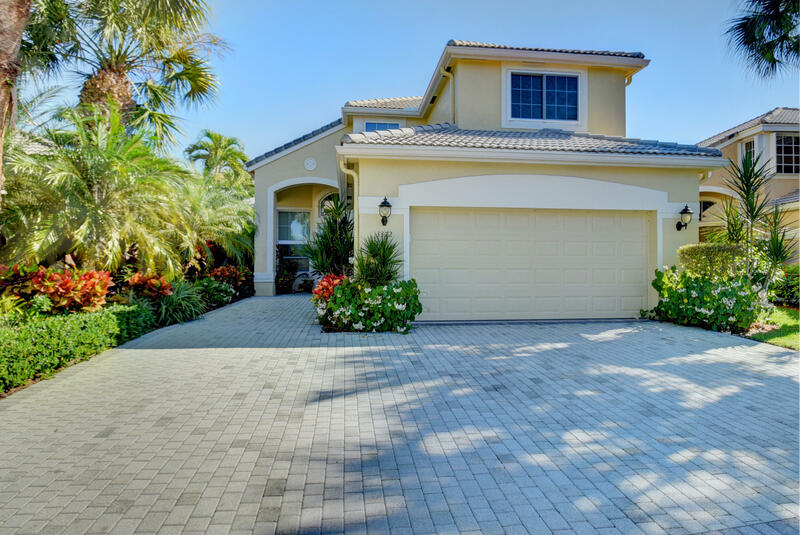 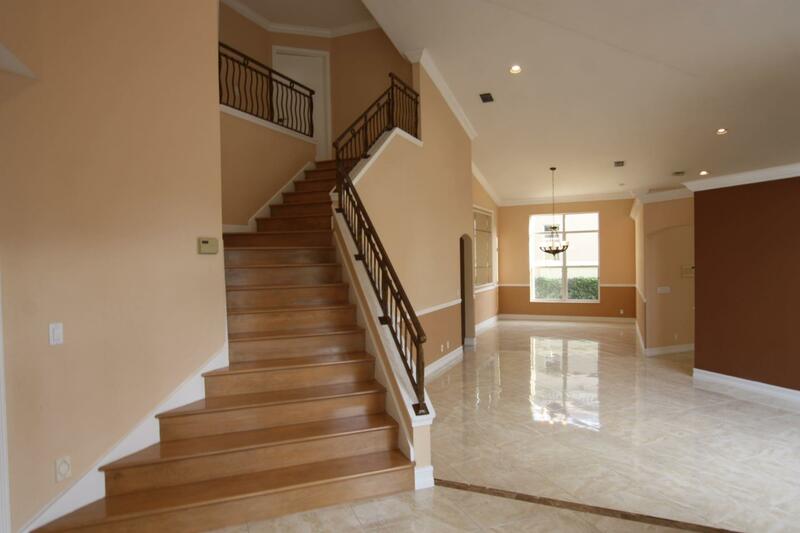 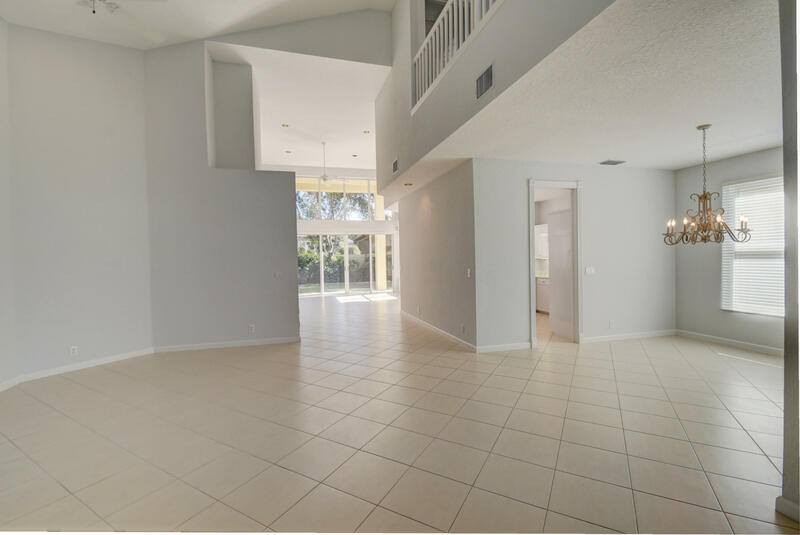 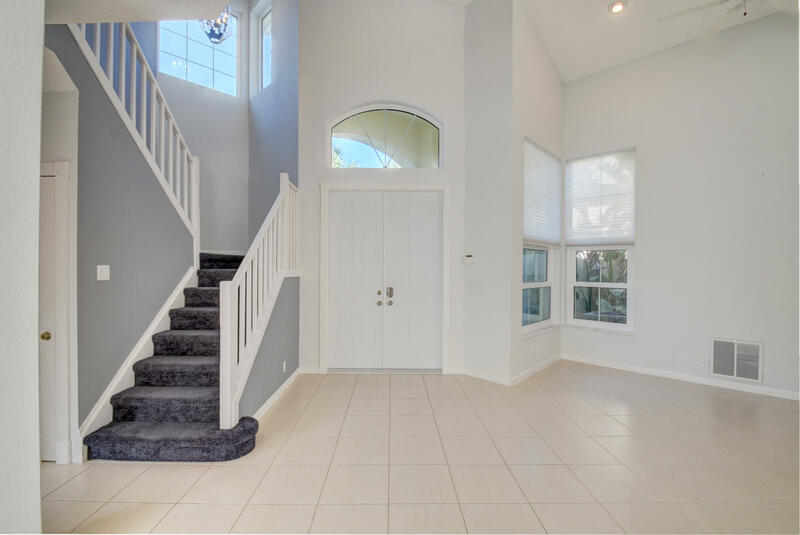 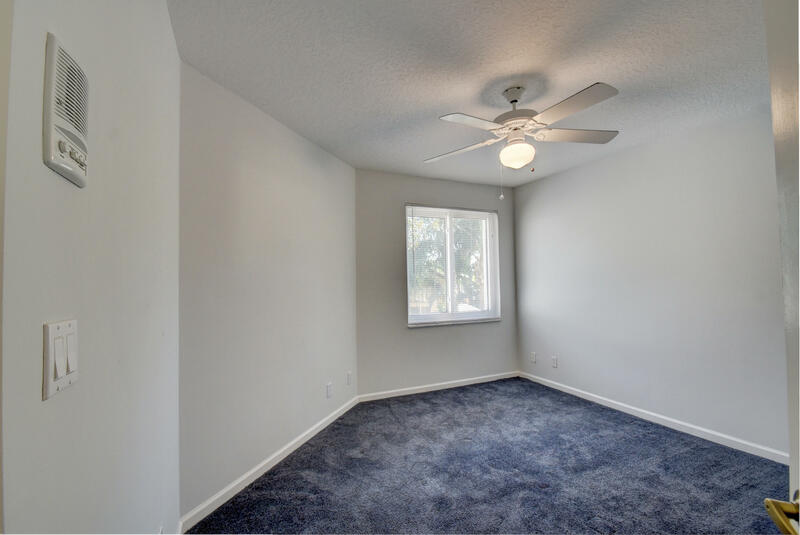 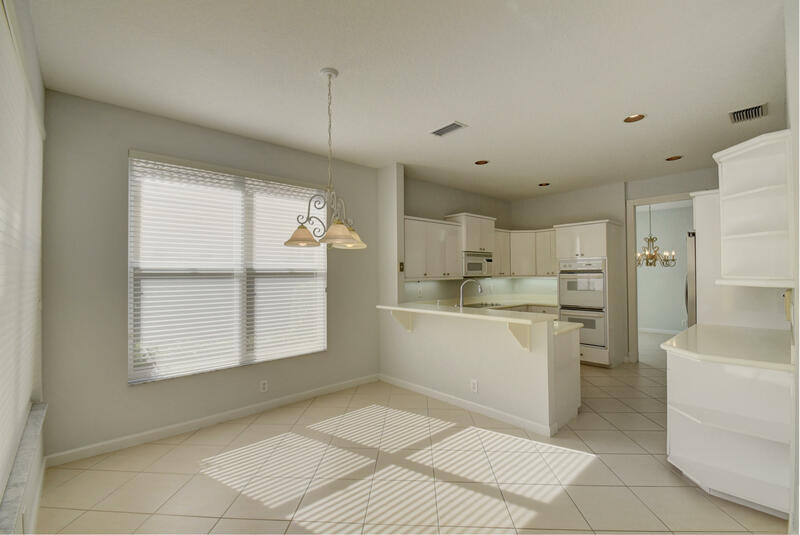 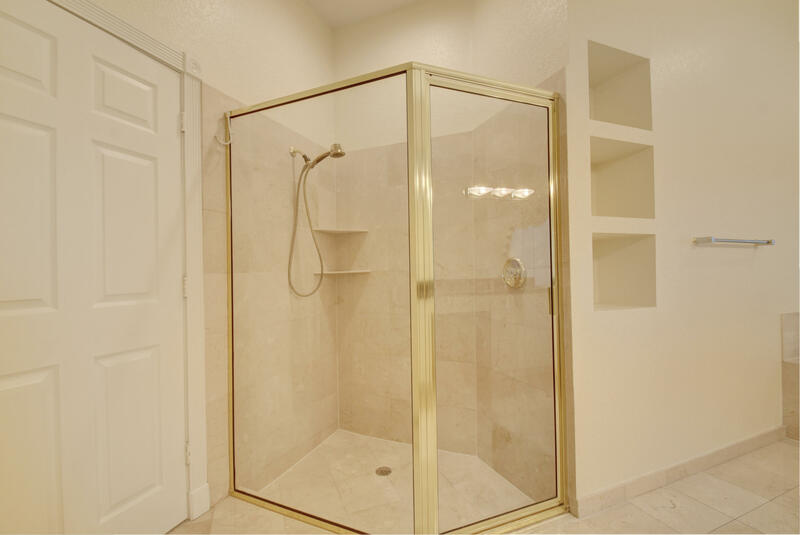 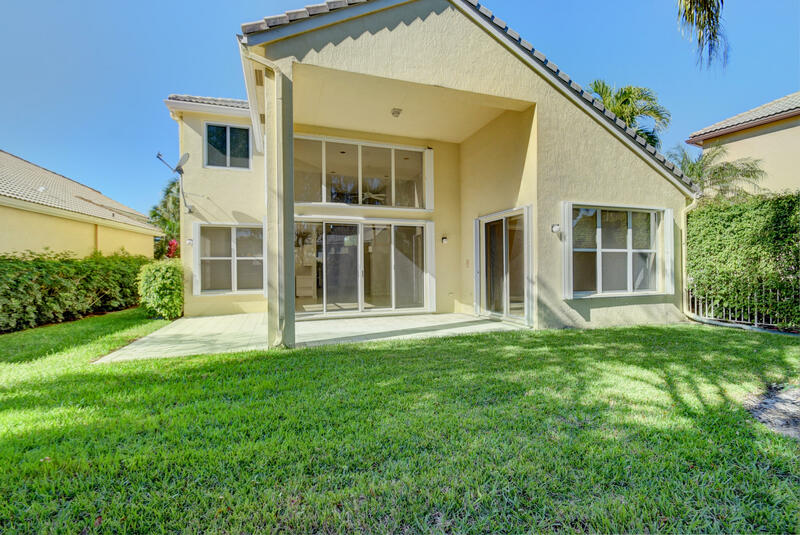 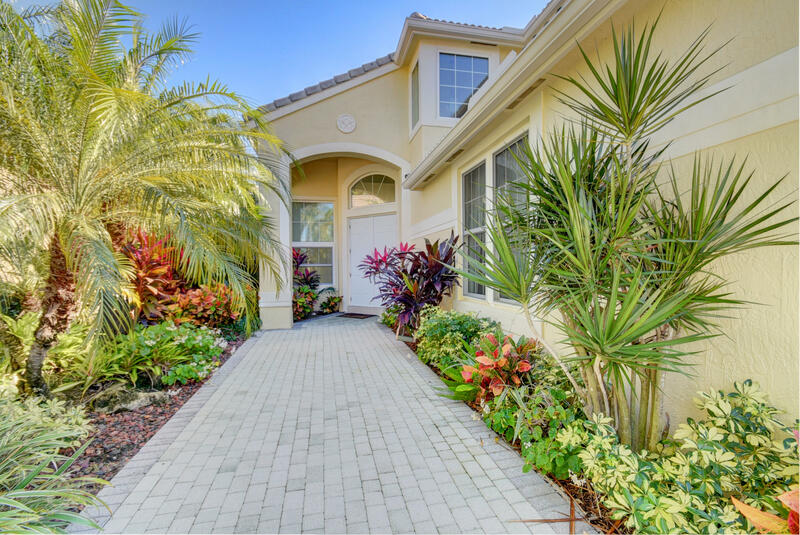 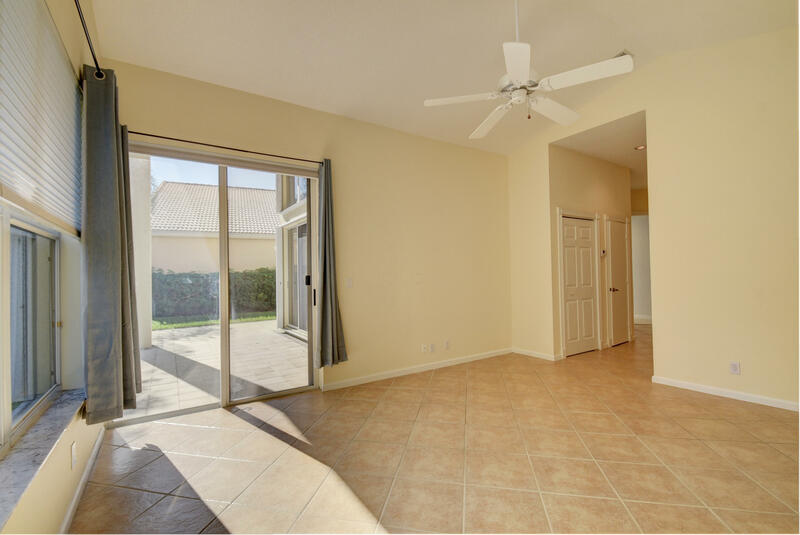 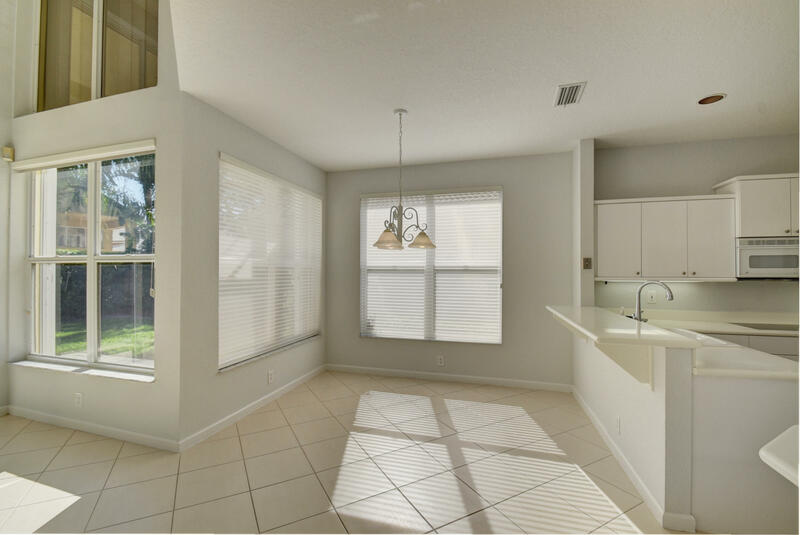 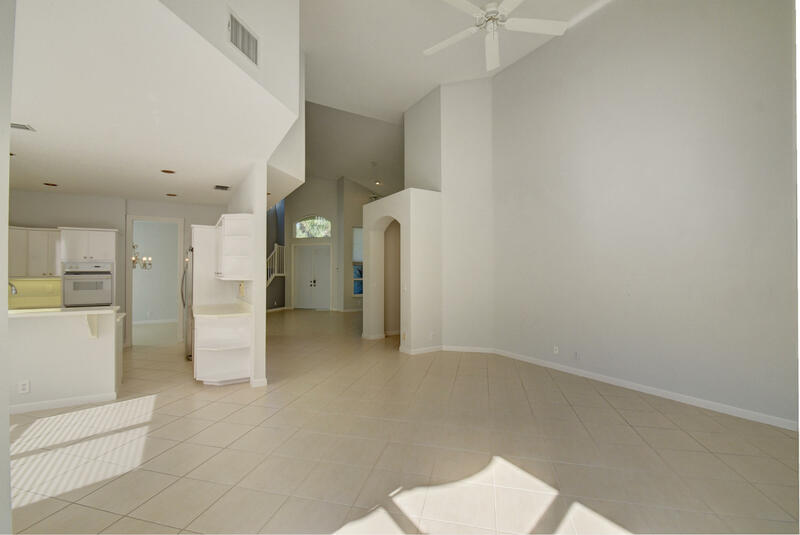 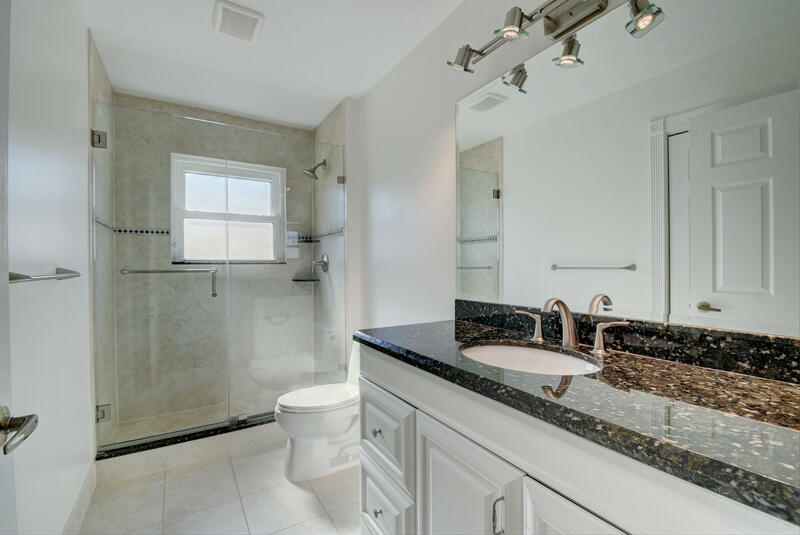 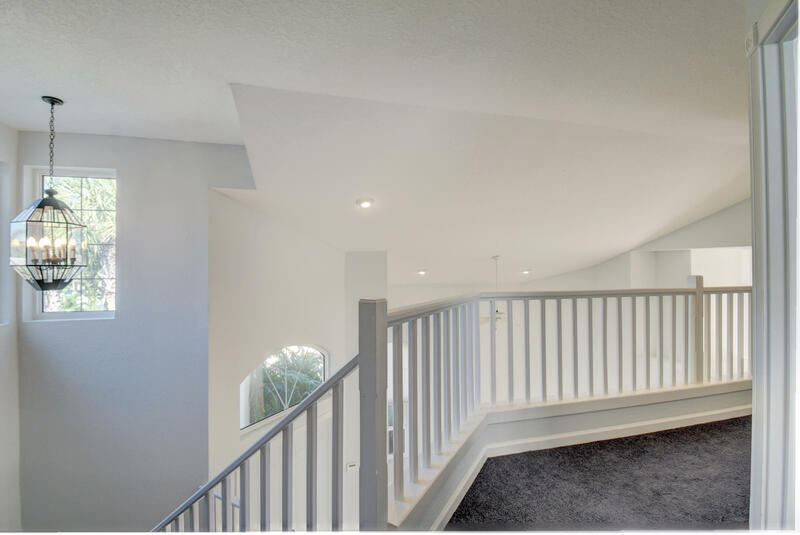 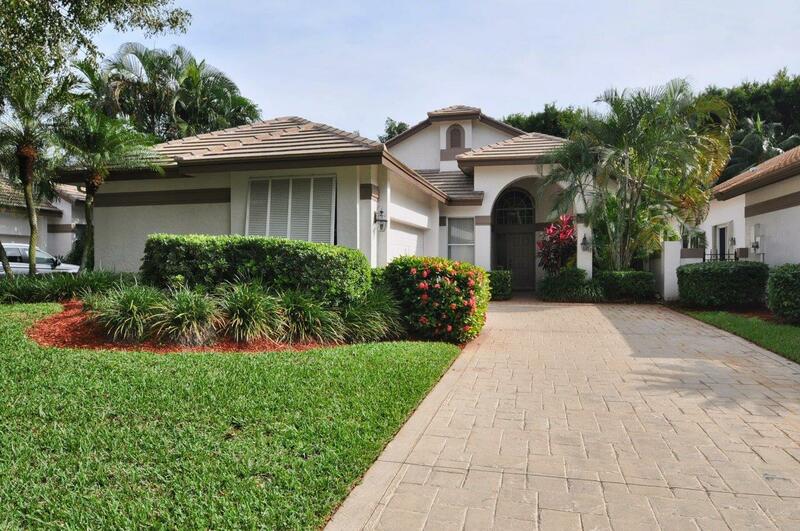 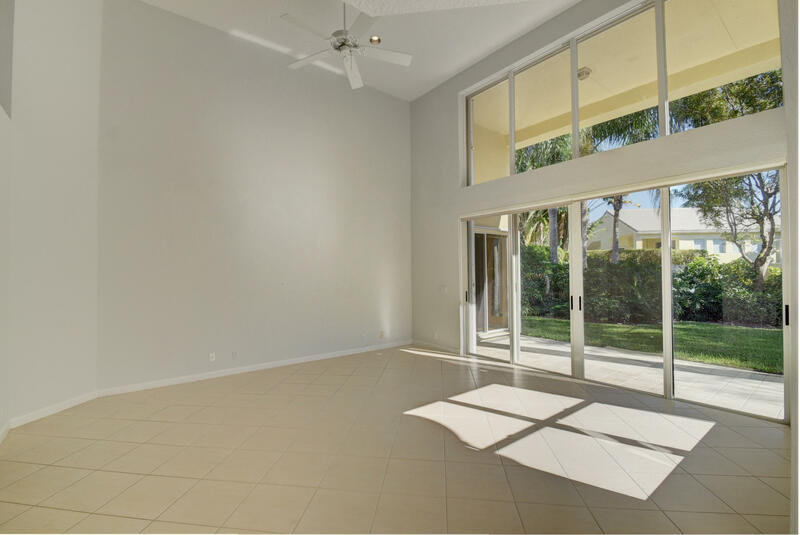 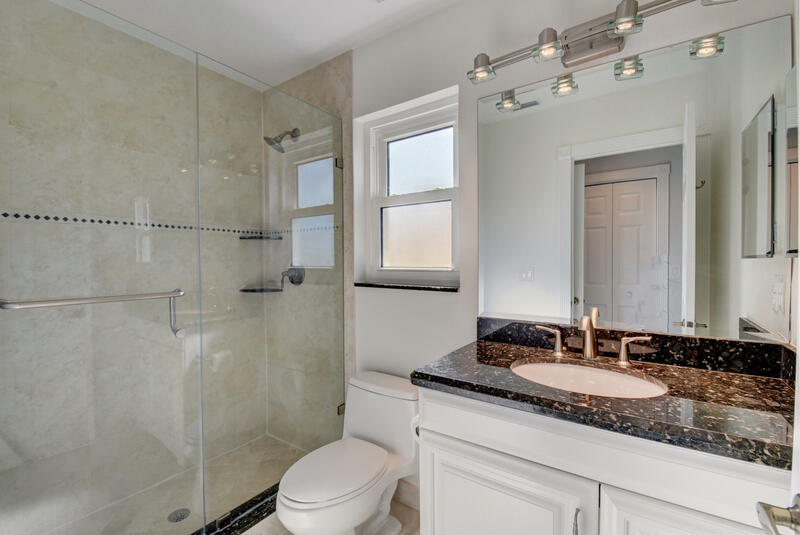 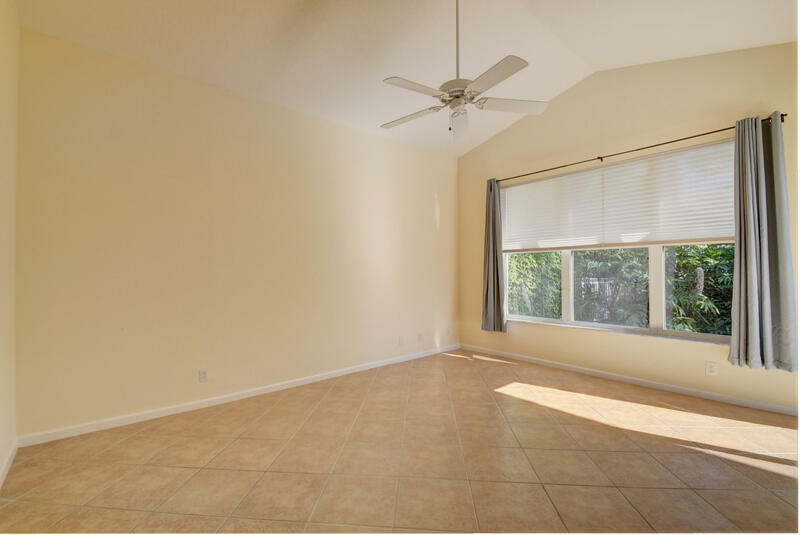 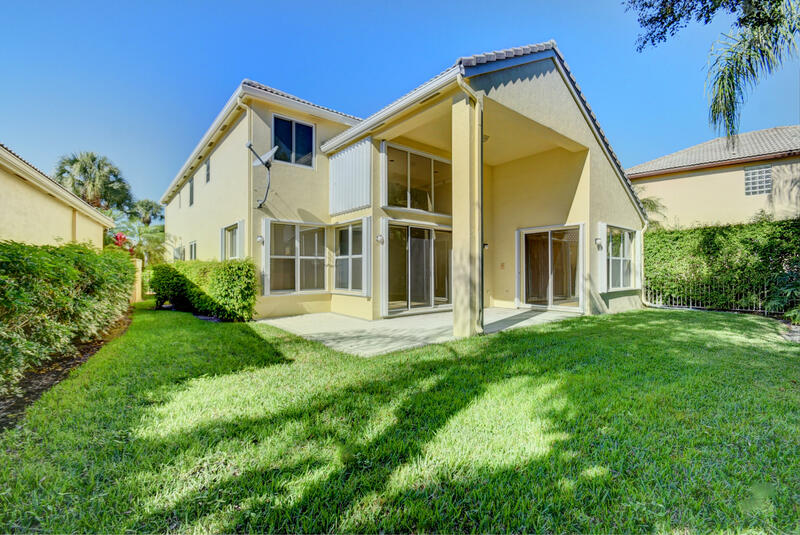 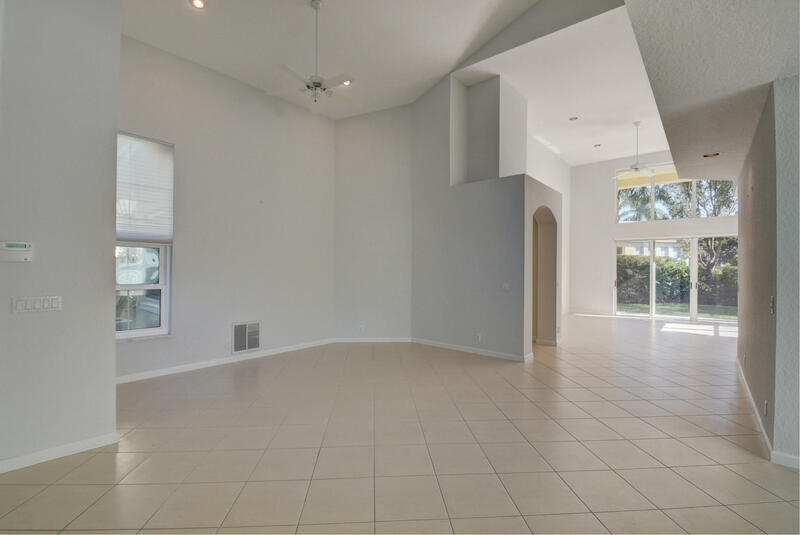 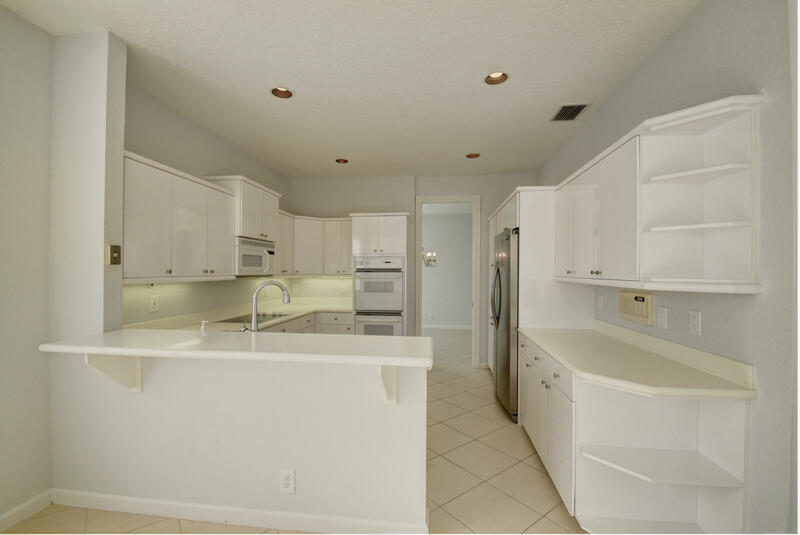 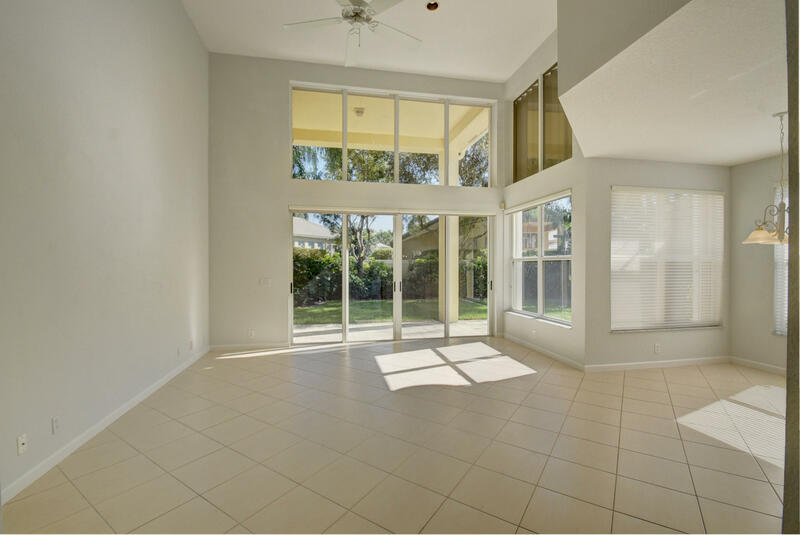 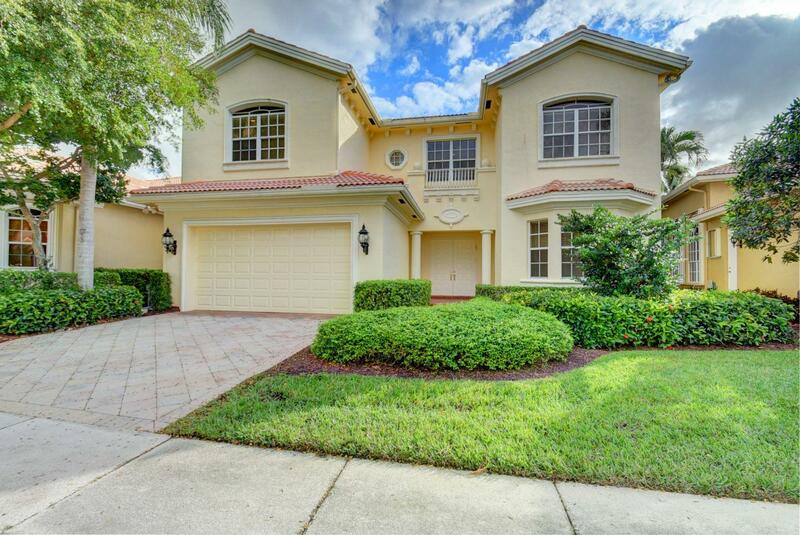 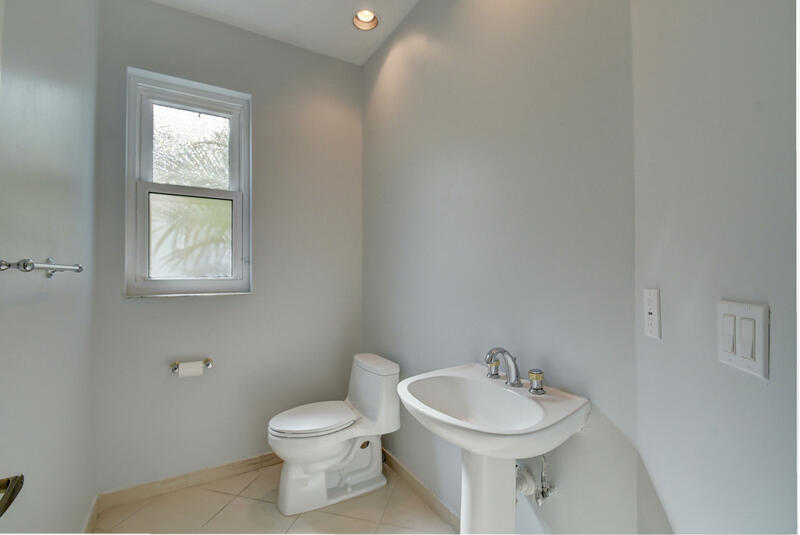 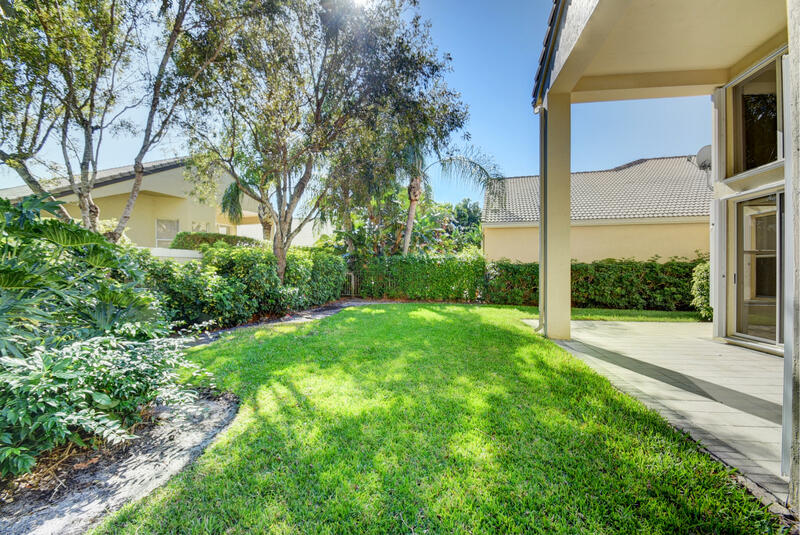 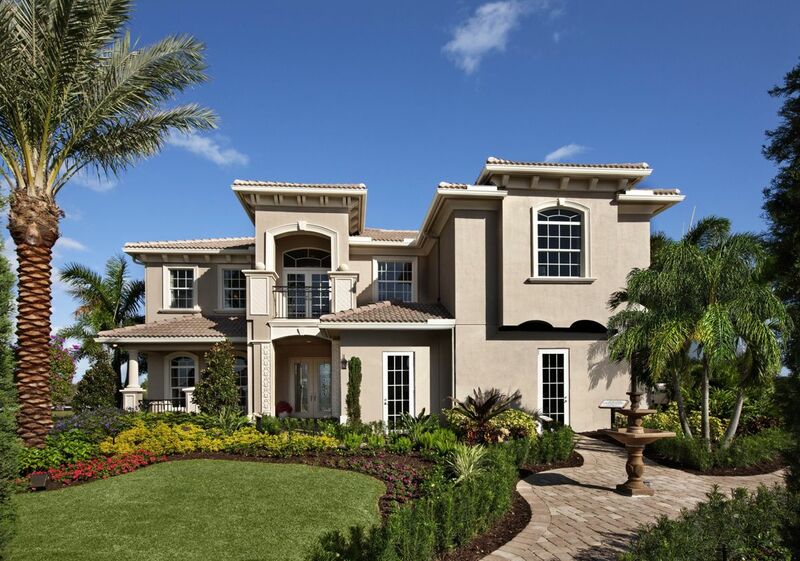 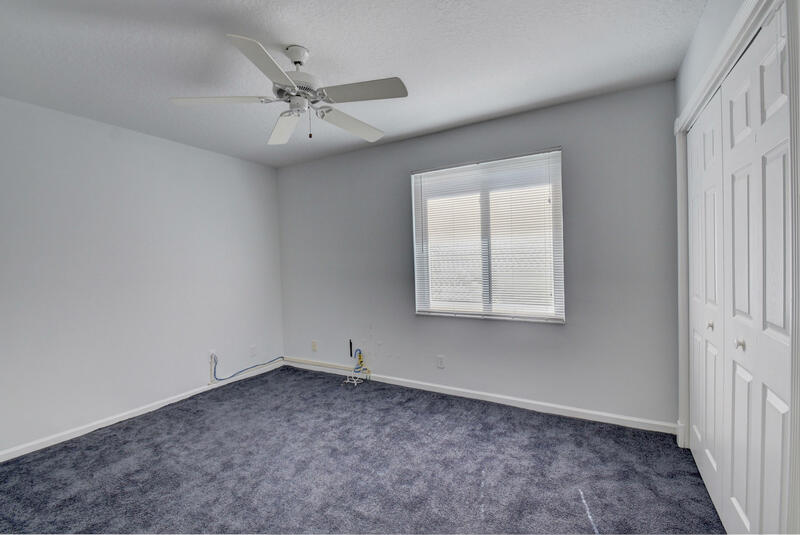 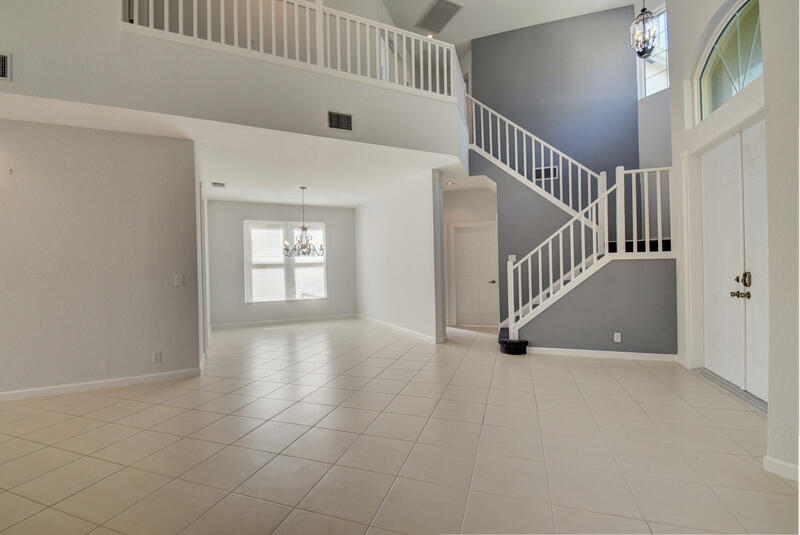 I would like more information about 3372 NW 53rd Circle Boca Raton, FL 33496 MLS #RX-10494302. 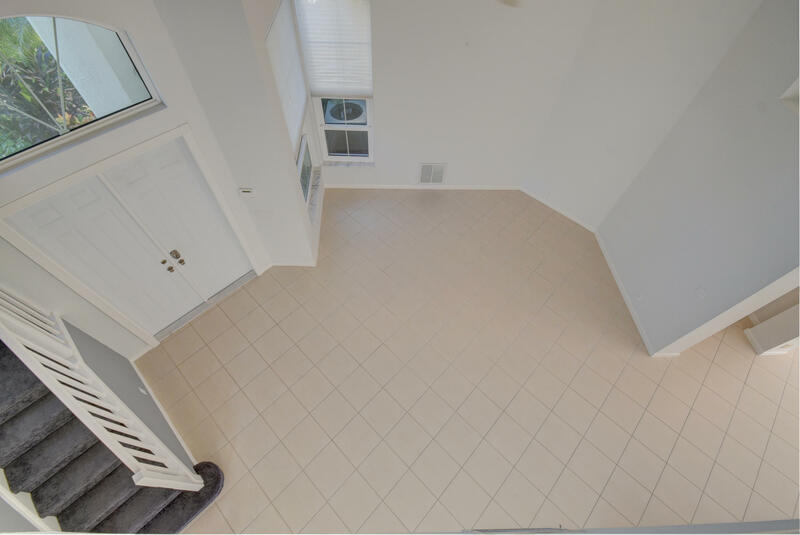 Directions: Woodfield entrance is located on the north side of Yamato Rd. 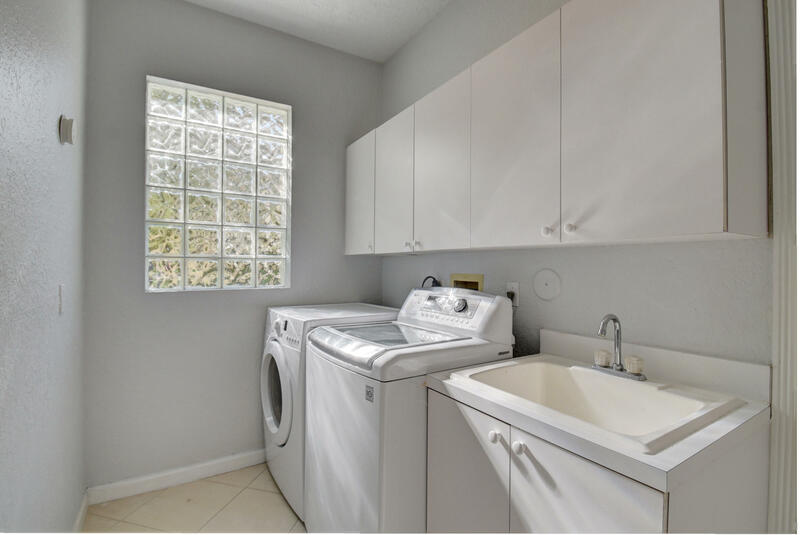 just west of Jog Rd.